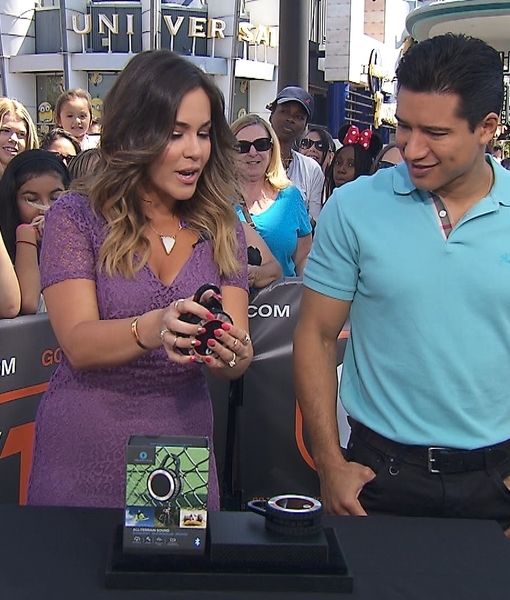 Extra Hot Deals: Electronics, Jewelry and Beauty Must-Haves! 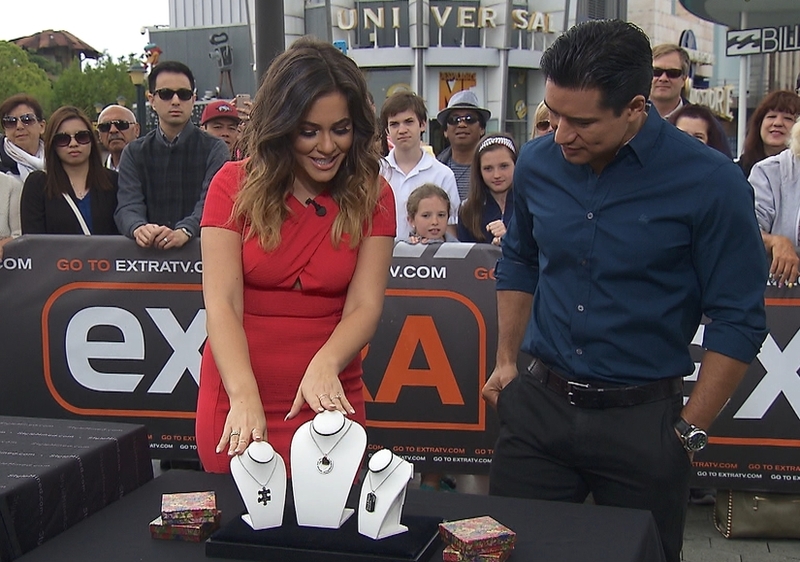 'Extra' Hot Deals: Watches, Candles and More! Extra Hot Deals: Mother's Day Gifts! Extra Hot Deals: Skincare Set, Jewelry and More! 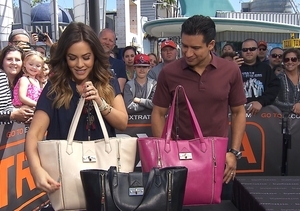 Extra Hot Deals: Totes, Diamond Pendants and More! 'Extra' Hot Deals: Luxury Watches, Eco-Friendly Umbrellas, and More! 'Extra' Hot Deals: Weatherproof Speakers, Smart Scales, and More! 'Extra' Hot Deals: Smartphones, Watches, and More! 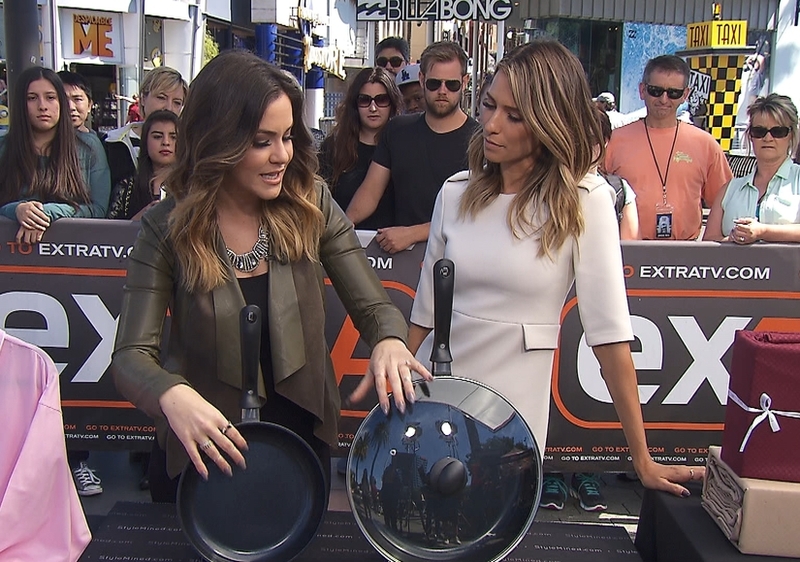 'Extra' Hot Deals: Cookware, Set of Sheets and More!